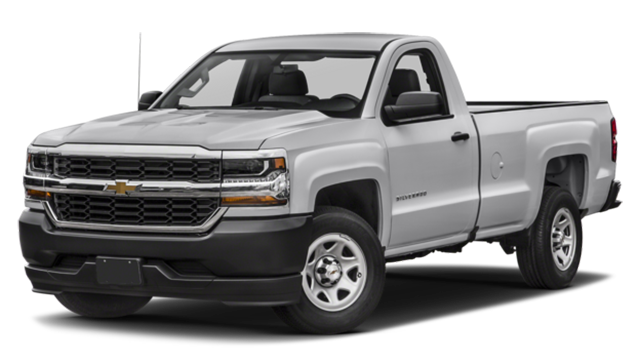 The 2019 Ram 1500 towing specs aren’t all that give it an edge over competitors like the 2018 Chevy Silverado 1500, but they’re a fine place to start. Chatham drivers needing a truck that can tow and haul should choose the new Ram 1500. 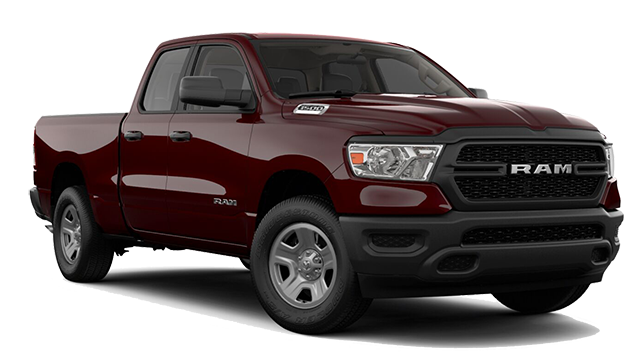 More than a hauling machine, you’ll find interior comforts and conveniences that elevate the Ram over its Rochester truck competitors as well. Learn more about the Ram 1500 towing capacity and the many ways it leaves the competition, from the F-150 to the Ridgeline to the Silverado 1500, looking outdated. Schedule your test drive today at Green Dodge near Decatur.